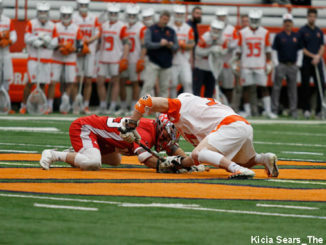 Slow starts have been a theme in two of the three defeats for the now 11th ranked Syracuse Orange. 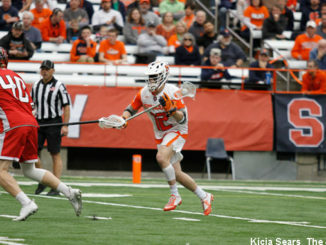 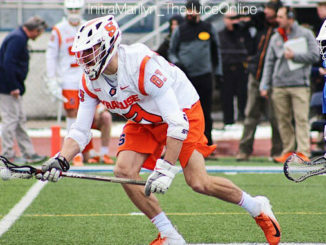 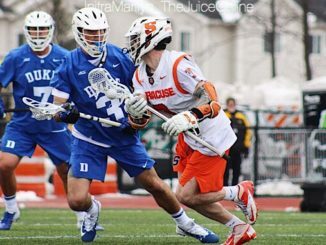 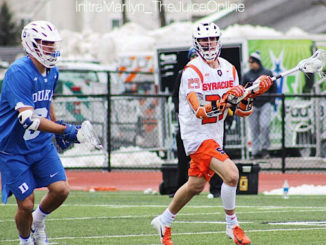 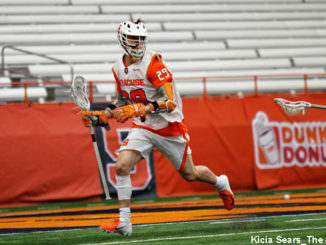 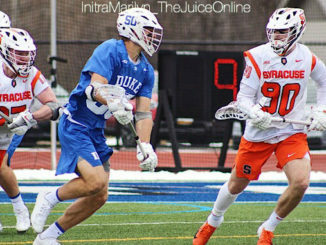 A dismal first half in which it trailed by nine goals, doomed the Orange from having enough time to rally against the Irish in a 13-10 defeat. 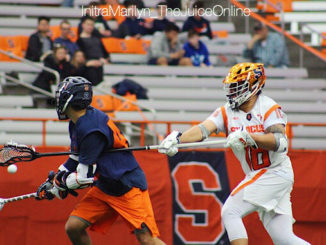 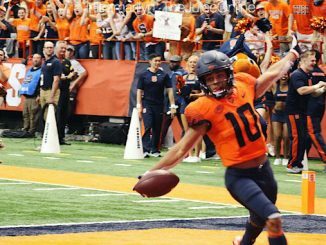 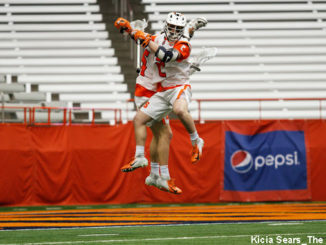 Syracuse closed on an 8-1 run to defeat Rutgers 18-14 on Saturday afternoon at the Carrier Dome.